Mission Statement: CPESN Tennessee is a high-performance network that has adopted the tenets of value-based health care—increase the quality of patient care and reduce overall health care costs. CPESN Tennessee is focused on improving the health of our patients by working collaboratively with other health care providers and ensuring that patients are achieving their therapeutic outcomes with safe and effective therapy. CPESN Tennessee serves to coordinate care in community-based pharmacies by working collaboratively with other health care providers to optimize medication therapy to ensure patients are achieving positive therapeutic outcomes with safe and effective therapy, and reducing overall healthcare costs. 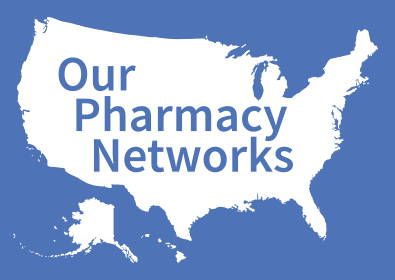 While the network is not an entity of the Tennessee Pharmacists Association, the TPA has been very supportive of its creation. It is our desire and plan that this will be the only CPESN in Tennessee and that it will represent all pharmacies willing to provide at least the required network services. Live and Let Live Drug Store, Inc.
City Drug Store of Parsons, Inc.